Mustaches and Co is a breton animal protection association. 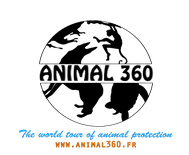 Its mission is to save animals that are in a critical situation (maltreatment, abandonment, pound ...). It can be cats, dogs but also hedgehogs and other beasts in distress! 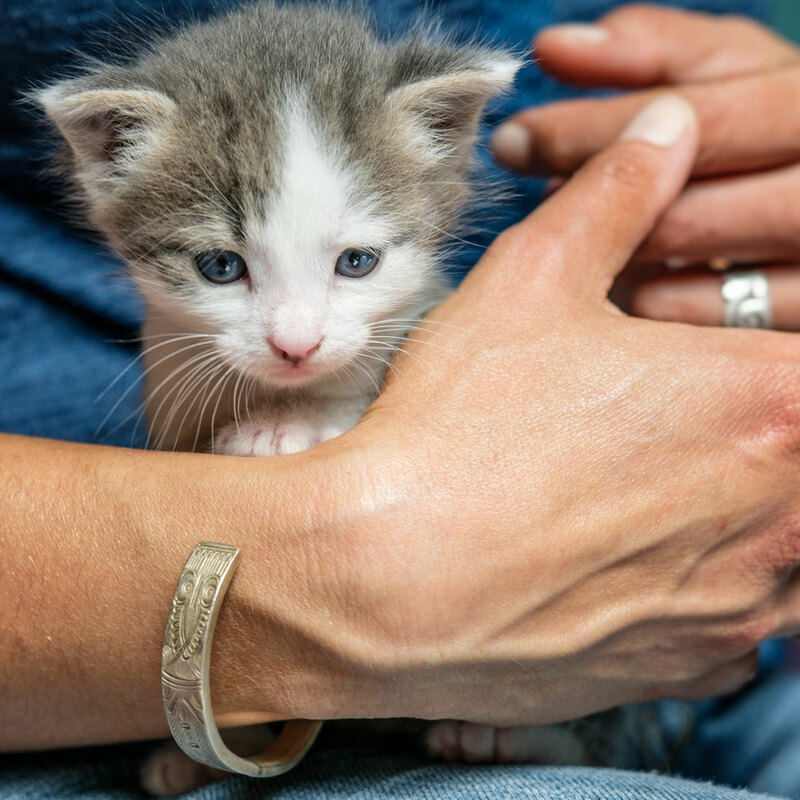 In order to fulfill this protection and rescue mission, it relies on host families who temporarily house animals in their homes, pending their adoption. The host families take care of the animals while the health expenses are taken care of by the association. We were especially keen to offer this association a report because we had to contact them several times (emergency for found / injured animals) and the volunteers always took the time to advise us and to orient us (even on a Sunday for a poor mole in critical condition!). If it is impossible for them to collect an animal, their unfailing love for animals and their perseverance always lead them to surpass themselves in order to find a solution to a situation of distress. We met the two founders of the association, Valérie and Laura, both of whom have a full-time job but who give themselves 150% for Mustaches and Company, out of love for animals. Very active on Facebook (link here), it is an association that succeeds every day in saving lives. To continue to do so, they need adopters (foster pets visible on their site by clicking on this link) and new host families, and of course donations. So we focused our report partly on the host families: we went to see 4 wonderful families that house one or more animals of Mustaches and Co. We have seen happy animals every time. All of the host families we have seen are ordinary people who have a professional activity but spend some of their free time caring for an animal in distress. Being a foster family means taking care of an animal, as if it were your own. You become the keeper of his physical and mental well-being by giving him all the love it deserves before seeing it beginning a new life with adopters. And it really means something because it’s saving lives. To propose your help to Mustaches and Co, it is here. Carrying out this report was another opportunity for us to make very inspiring encounters that force respect. We wish to thank all those volunteers who struggle daily for a neglicted cause that is dear to them... and to us!